Digital painting tutorial Susan Storm part 4 The coloring has three parts, you can select any part from the labelled buttons under the video. You can also find step by step tutorial by scrolling down further. In this tutorial, you will learn how to final coloring stage of the illustration painting. I thought I was done with this painting. But I am not really happy with how it turns out. So there will be part 5 coming up in early 2016. Stay tune. 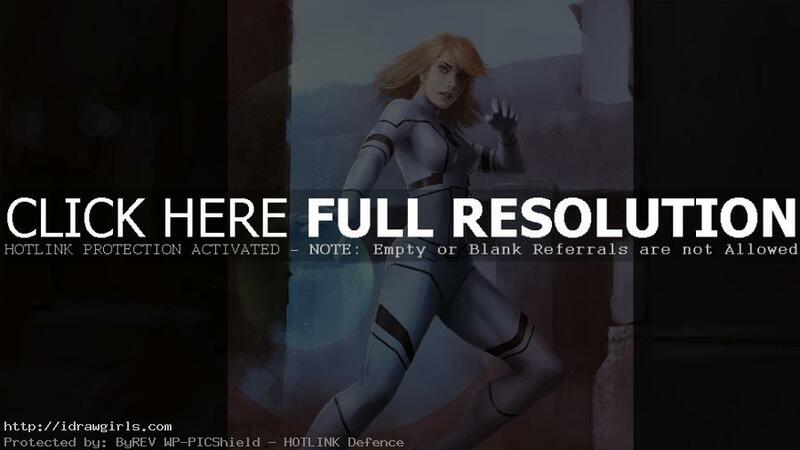 This Digital painting tutorial Susan Storm part 4 shows you how to paint Susan’s Storm’s body base on light and shadow setting from the environment. It also shows you how to quickly set up a facial feature and paint a portrait along with the figure. This video is part 4 of Susan Storm digital painting tutorial series. Susan Storm is a fictional character from Fantastic Four.